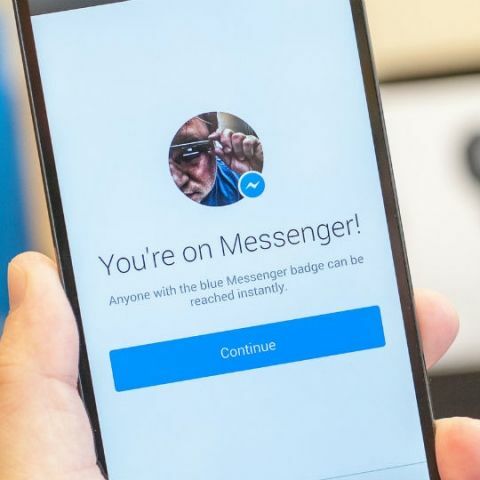 Facebook has added a feature to its messaging app where a user can unsend a message. 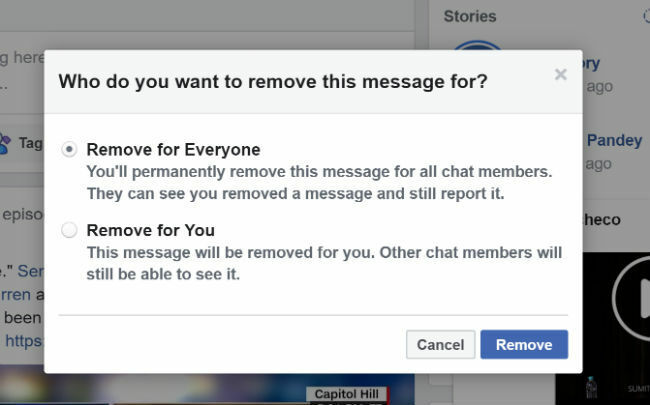 You can now delete a message sent on Facebook Messanger. You have 10 minutes to delete the message. The feature is available on desktop and mobile. Have you ever been in a position where you have sent a message that you shouldn't have? Or sent it to the wrong person by mistake? Well, if you did that on WhatsApp, then you could delete it before the receiver sees it. Now the same feature is available on Facebook Messenger. If you send a message, you have 10 minutes to delete it. To delete a sent message from Facebook Messenger, you can simply long press the message and an option will appear in the bottom right corner called remove. After tapping on remove, you will have the option to either “remove for everyone” or “remove for you”. Choose the option appropriate to you and the message has will be deleted. The feature is available on the desktop version of Messenger too. Once you send the message and decide to delete it, you can simply click on the the three dots next to your sent message which will give you the 'more' option. Clicking on 'more' will give you the option to either 'remove for everyone' or 'remove for you'. In other Facebook related news, it looks like the social network is looking to integrate WhatsApp, Instagram and Facebook Messenger. With the integration it looks like we will see some features make their way on all the platforms. The ability to delete a sent message is available on WhatsApp and Facebook. You also have the ability to put Instagram like stories on Facebook. With the overlapping of features, it is possible that the unique aspect of each platform may be diluted. How that affects each platform and Facebook as a whole is something only time will tell. how do you get that news? I want to buy Asus Fonepad 8 FE380CG, can you do a review for it? Which application do you used mostly in daily life facebook or Twiiter? Do you ship magazines to oman ? Which phone do you use?